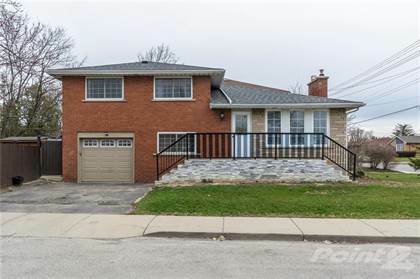 I am interested in 219 Rodgers Road, Hamilton, ON. 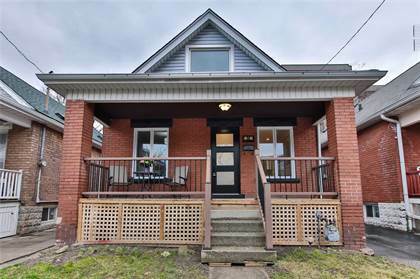 219 Rodgers Road is a 1169 square foot House for sale in Hamilton, ON L8K3C3. 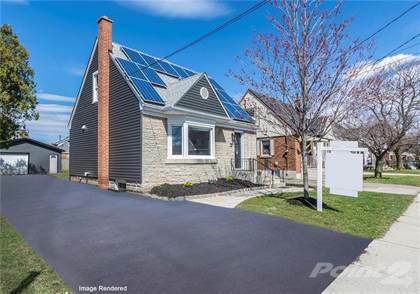 It has 4 beds, 2 baths and was listed on Ovlix.com since April 15, 2019 by Keller Williams Complete Realty for $465,000. Listing agent: Chris Knighton. 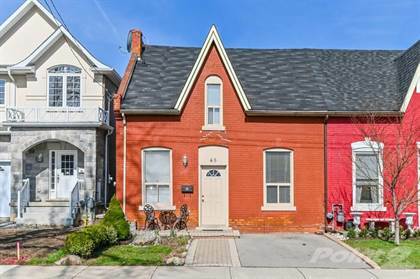 The average price for similar 219 Rodgers Road real estate listings - $543,711 which is 23% lower than $705,723 for Hamilton, and 45% lower than $988,482 for Ontario. 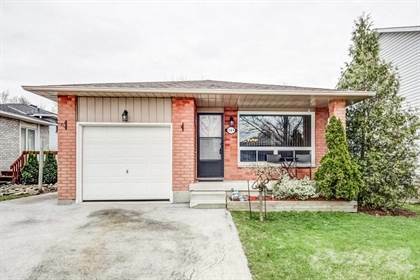 Comparable nearby homes are: 64 Cameron Ave S, 179 St. Andrews Drive, 175 Broker Drive, 97 Keith Street, 44 East 17th Street. 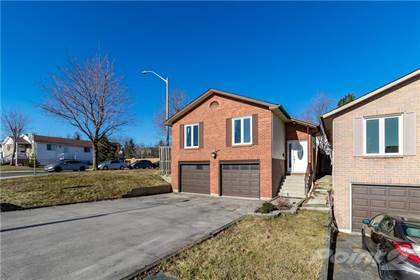 What's near 219 Rodgers Road, Hamilton L8K: Cathedral High School, Cardinal Newman Catholic Secondary School, Juravinski Hospital, Eastgate Square, 270 Sherman, Glen Brae Middle School, Mount Albion, Ontario, Barton Secondary School, Tim Hortons Field.